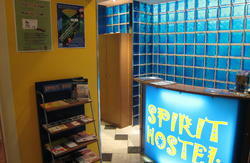 HostelCentar Bar is located in Belgrade downtown area, only 100 m from Main Bus and Train station. 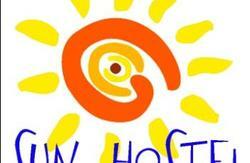 Our hostel belongs to the Hostelling International network, which guarantees highest level of service. 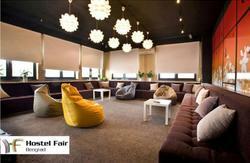 We would be glad to help you organize your beautiful stay in Belgrade. Our hostel is suitable for groups as we have 44 available beds -big discount for groups included ! * FREE MASSAGE LEATHER CHAIR ! 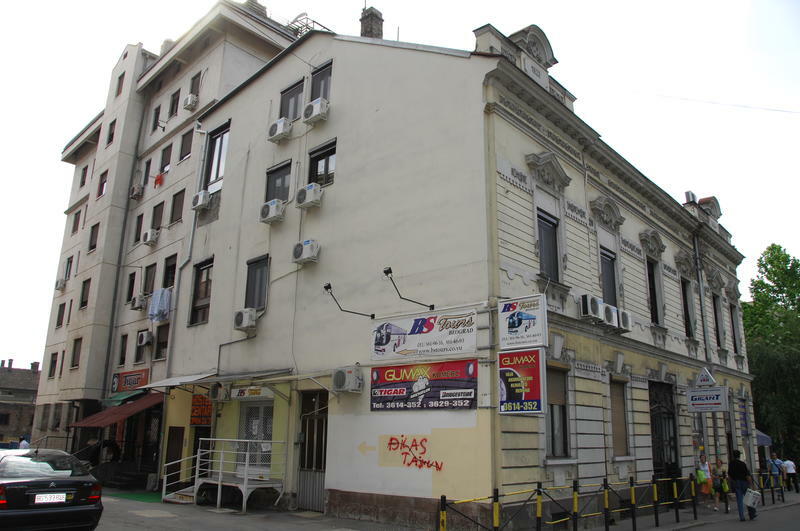 Hostelcentar Building Is A Protected Cultural And Historical Monument Of Serbia! We are situated in the parallel street with Karadjordjeva street where Bus and Train station are. We are just 50m from Bus and Train station. See map, it's easy to find us.